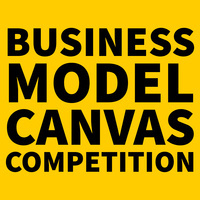 Learn why you should participate in the Business Model Canvas Competition and how to enter. The director will be on hand to go over details. Build out a business model for your idea using the Business Model Canvas and you could win money to help get your idea off the ground and running! Participants put their models on posters, which will be displayed at Entrepreneurship @ TU Demo Day. Participants present and get feedback from a panel of entrepreneurship professionals.